Coming soon to iTunes and other downloadable sites in 2013! 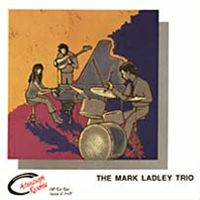 The debut release by Mark Ladley IN TRIBUTE one of Altenburgh Records' first and most successful artists has passed away. 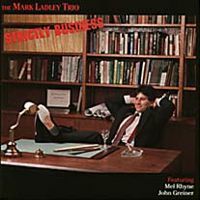 Drummer, composer, band leader, MARK LADLEY died on April 20, 1999; he was 38 years old. Mark placed all three of his albums on the CMJ National Jazz Charts. His two albums with Mel Rhyne (Wes Montgomery Trio) and saxophonist John Greiner were well received by reviewers from around the United States. 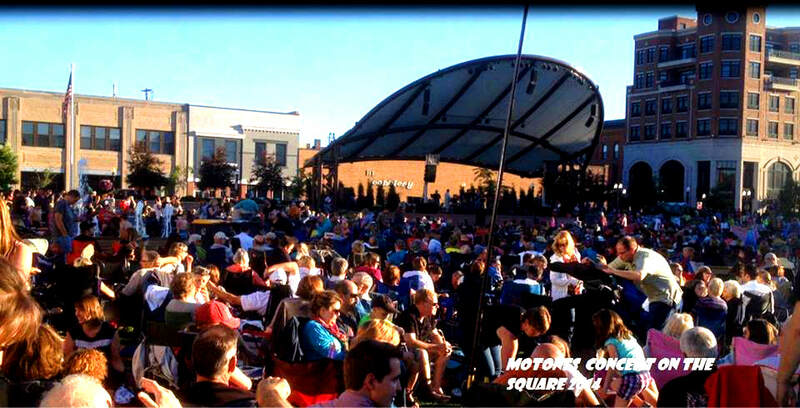 His career started in Michigan in the 1970s touring around North America with various show bands. By the mid 1980s Mark hooked up with Wisconsin pianist John Altenburgh and moved to Wausau, Wisconsin. There he performed with The Low Rent Blues & Jazz Band and others. Altenburgh & Ladley recorded jingles and industrial music for such companies as JI Case and Ski Doo Snowmobiles through the mid to late 1980's. By the late 1980s Altenburgh Records was taking shape and Mark was used on John Altenburgh's initial jazz release "Old City". 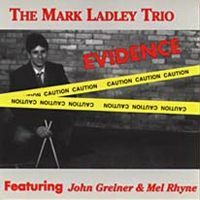 Mark was signed to Altenburgh Records and recorded three Mark Ladley Trio CDs as well as having performed on John Greiner's "Shades". Ladley also appeared on five John Altenburgh CDs. One of Mark's compositions was placed on a Jazziz Magazine Jazz Sampler Disc in the mid 1990's and he also appeared with The John Altenburgh Group on a Musician Magazine Sampler Disc. "There is enough unreleased material in the archives to do a nice tribute album" said label owner John Altenburgh. "Hopefully we can release something in the future..""Mark & I started in this business together many years ago and he will be dearly missed by all that had the privilege to perform and record with him."